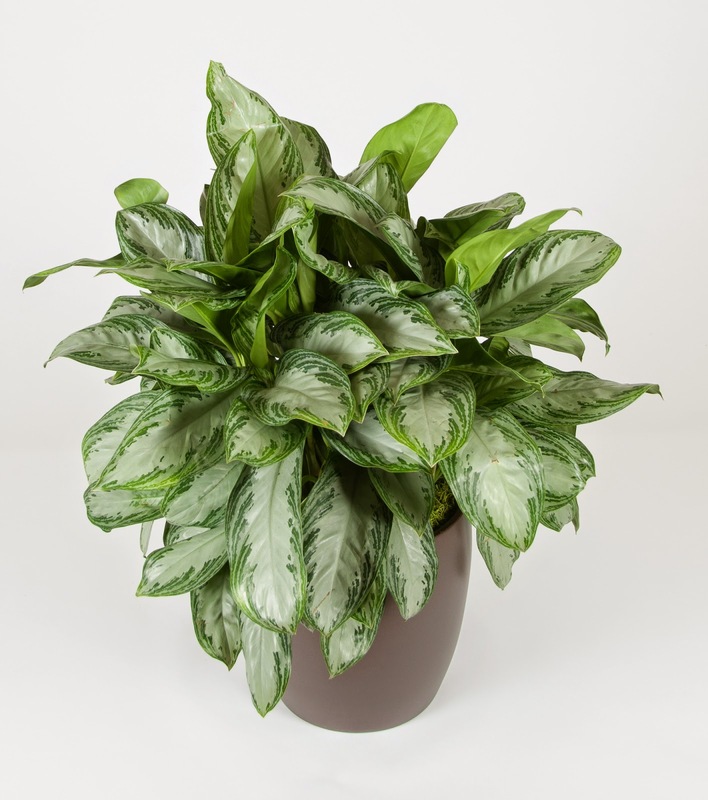 Another plant that made the NASA study's top 25 list of plants that clean the air is the Golden Pothos. 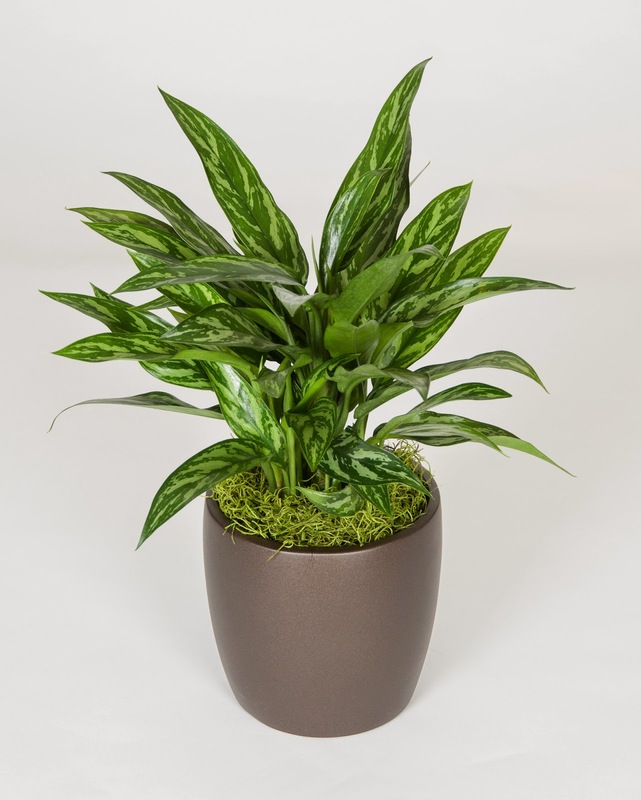 This is a great table top plant that Everything Grows offers as it tolerates lower light levels common in work spaces and is easy to grow. It's long runners can be trained to trail over the edges of containers and higher shelves for a great tropical plant look. This plant produces oxygen from Carbon Dioxide and also absorbs harmful benzene, formaldehyde and/or trichloroethylene. A few years back NASA did a study to determine which indoor plants best cleaned the air and came up with a top 25 list. 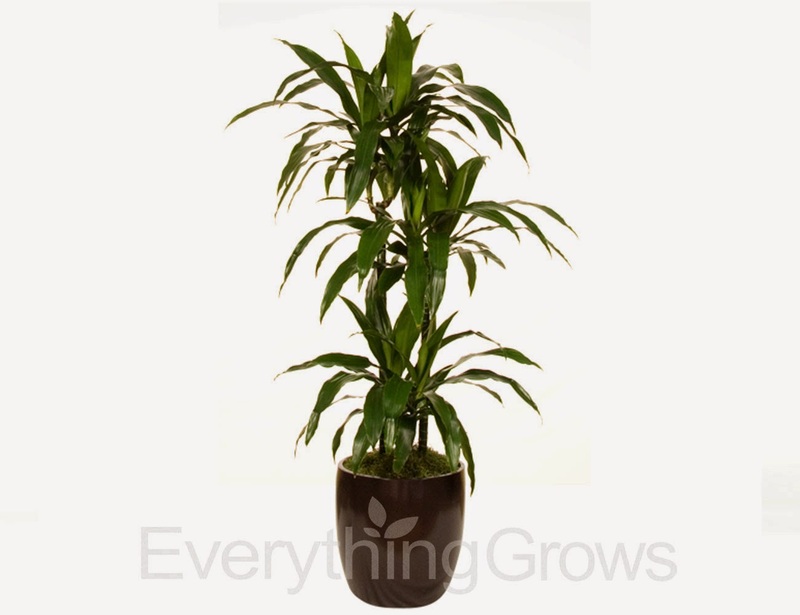 Many of the the plants that Everything Grows offers with its interior plant service are on the list. 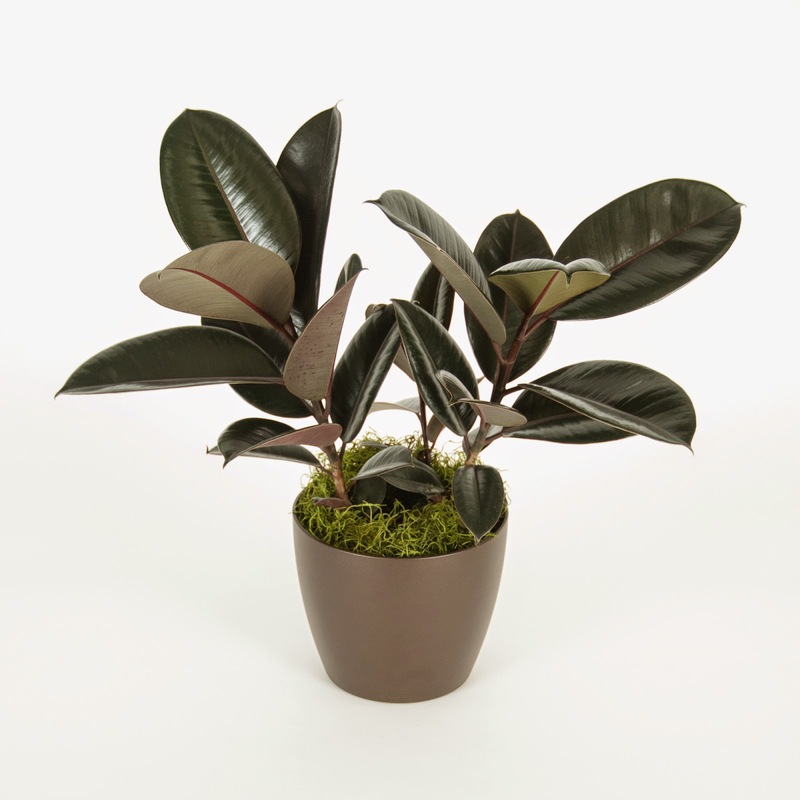 One of them is the Ficus Decora known as the Rubber Plant. 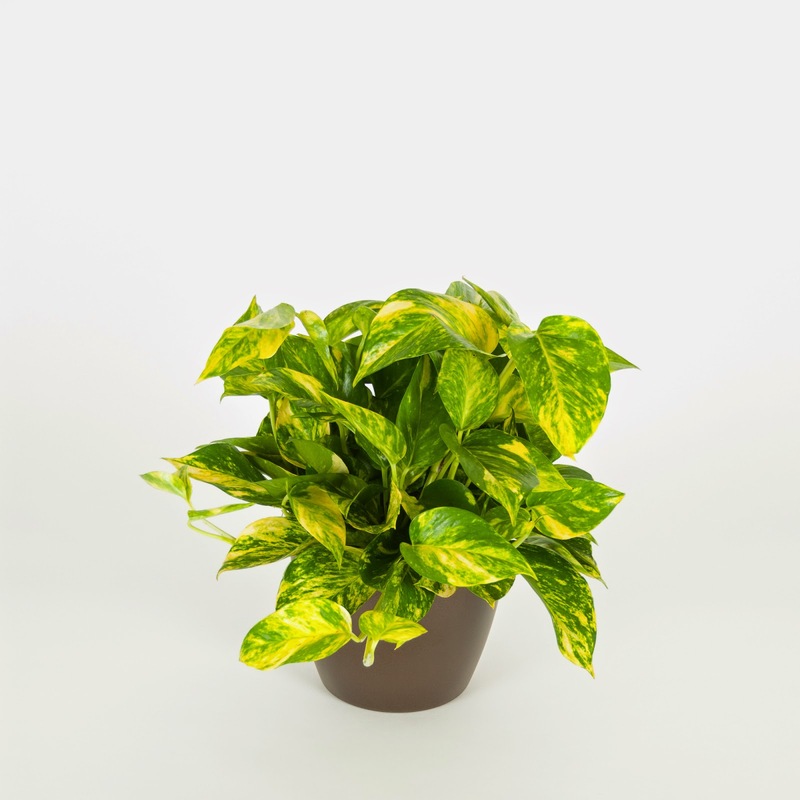 It is a hardy indoor plant that can tolerate lower light levels found in indoor environments. Not only does this plant produce oxygen from Carbon Dioxide, but it also absorbs harmful benzene, formaldehyde and/or trichloroethylene.